This DIT-led Mission runs from 17 – 24 March 2019, and aims to provide invaluable insight into all aspects of the retail landscape in Beijing, Shanghai and Chengdu. The cities have been chosen specifically to showcase distinctive environments allowing you to contrast consumer interactions with your brand. 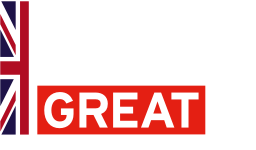 Tailored to each delegate, you will access key market information direct from local experts, and build significant business relationships with Chinese partners leading to concrete commercial outcomes.  If you are a UK exporter, supplier, manufacturer or a brand with global ambitions, engaging with opportunities in China is crucial. Access to all the above for a nominal fee of £1,000+ VAT. International travel & accommodation to be covered by participants as well as subsistence. Programme content including domestic travel will be covered by DIT. Cost estimates: international return economy flights to China £1000, 5* hotel accommodation per room per night £135/night.